From toy car to car with toy. Sports cars are suitable for everyday use. 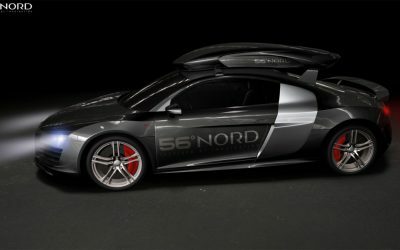 What about 56 Nord roof box? 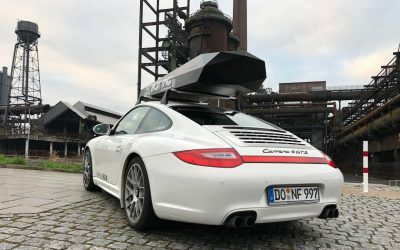 Anyone looking for a roof box on the Internet that underlines the sporty look of their car, has a large load volume and low wind noise will sooner or later come to the 56° North website. As we already announced in December, in our article “Has 56°North already packed up again?”, we will stay on 56 Nord. 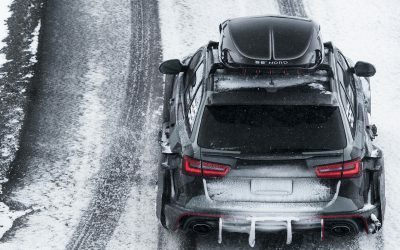 We still want to find out if these roof boxes made of ABS and carbon really exist. Porsche tends to build its vehicles in such a way that you can take them around bends easily. The suspension tuning in interaction with the tyres and the low centre of gravity: A poem! But only without roof box? No, also with! No one needs a sports car. Nevertheless, everyone wants to have it. Together with you we make it uncompromisingly suitable for everyday use, so that you never need to buy another car again! With Asphaltkind we test, compare and search for solutions, which we publish here in blog form! Besides blogging, we are developing a solution for more storage space in sports cars. Without compromises! You can have a longer breakfast. You are back earlier for dinner. Is there a better family car? We just activated Launch Control. Don’t miss the next steps and sign up for our mailing list for important updates!